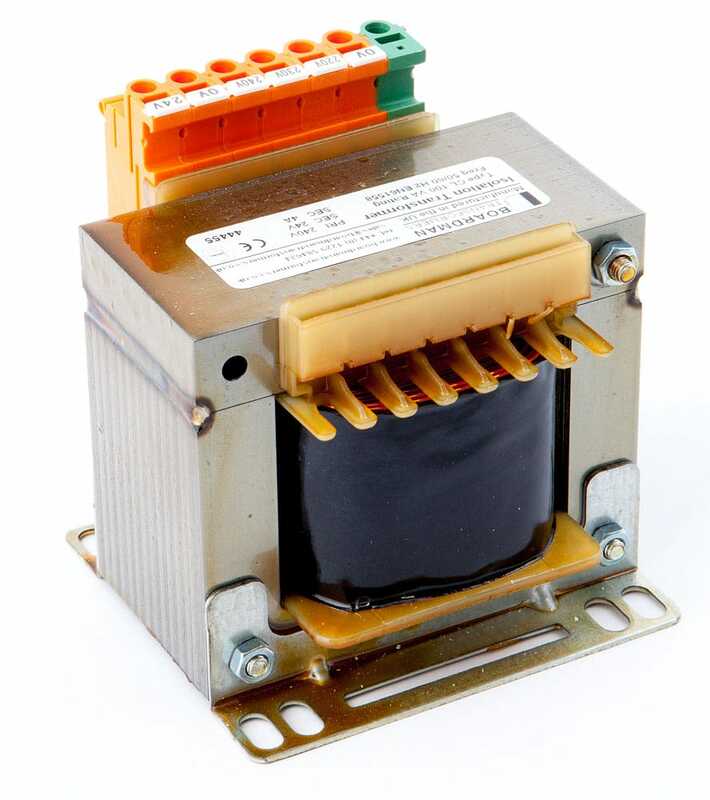 CL Range Control Panel Transformers offering 230V with input tappings or 400V with input tappings. Designed and manufactured to comply with IEC61558. 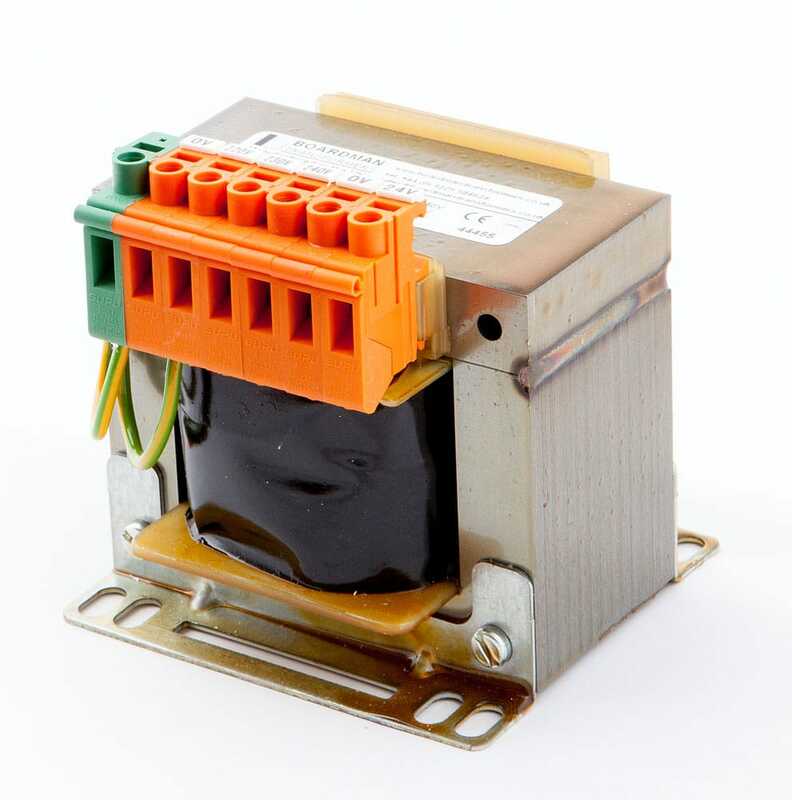 The primary side of the Transformer should be protected against short circuit thereby cutting the supply voltage in the event of a short circuit fault. The rating of the primary protection device has to take into account the high inrush current during energizing of the Transformer. The table below gives suggested protection values to avoid nuisance tripping on inrush. Voltage Options and Part No. 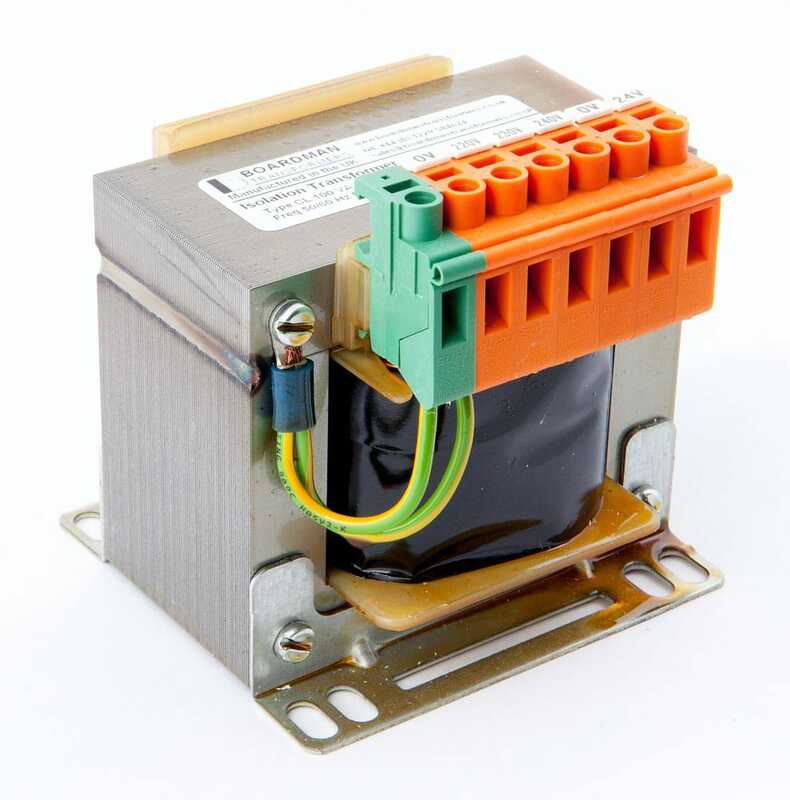 For a 100VA Transformer, with input of 0-220-230-240V and an output of 110V, the Part Number would be CL100UF.